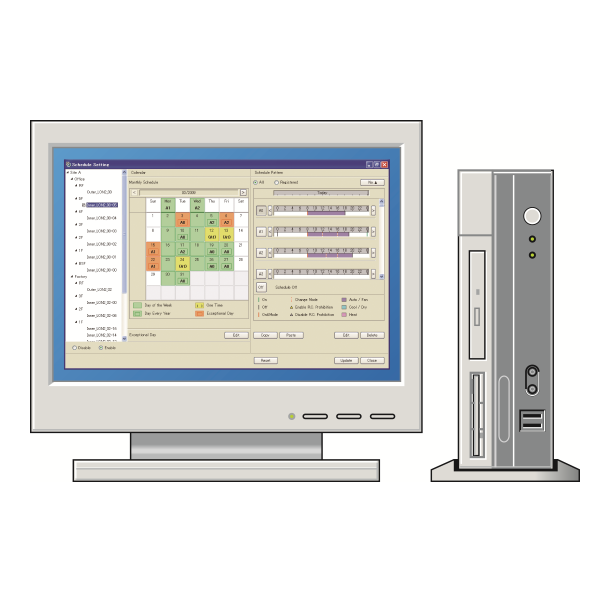 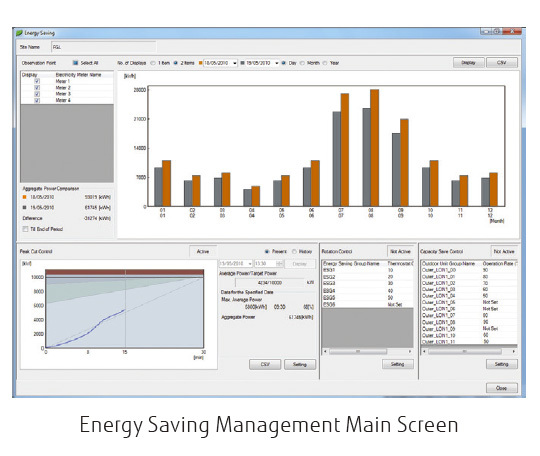 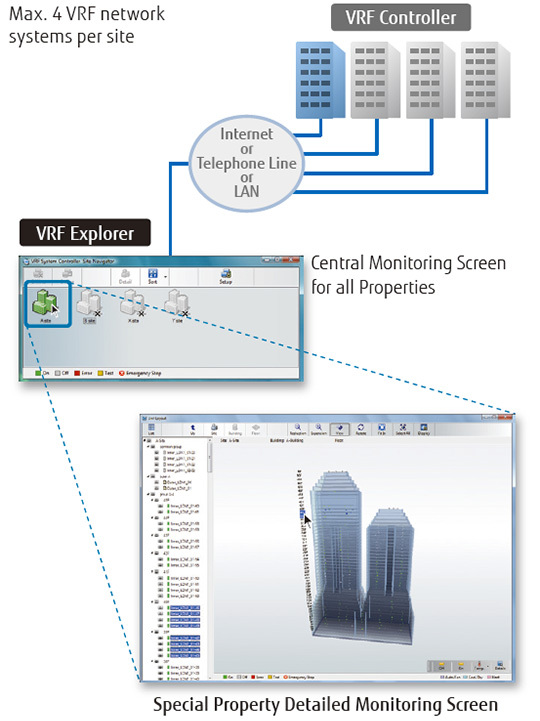 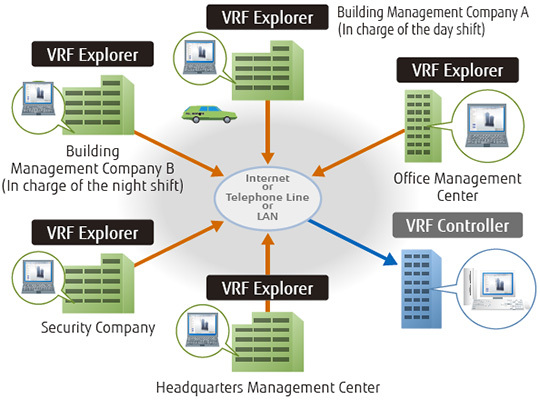 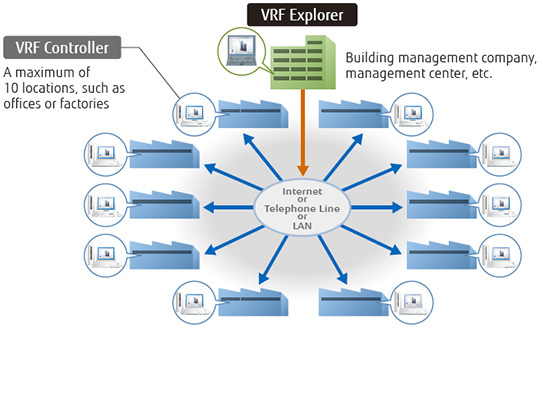 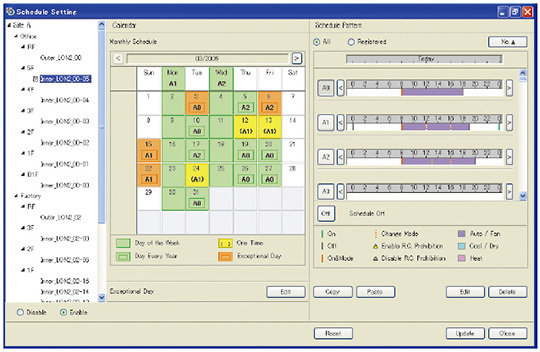 System Controller realizes the advanced integrated monitoring & control of VRF network system from small scale buildings to large scale buildings. 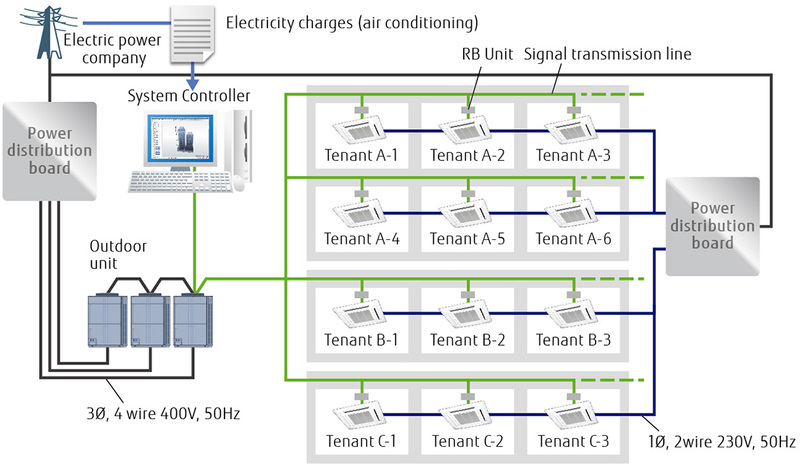 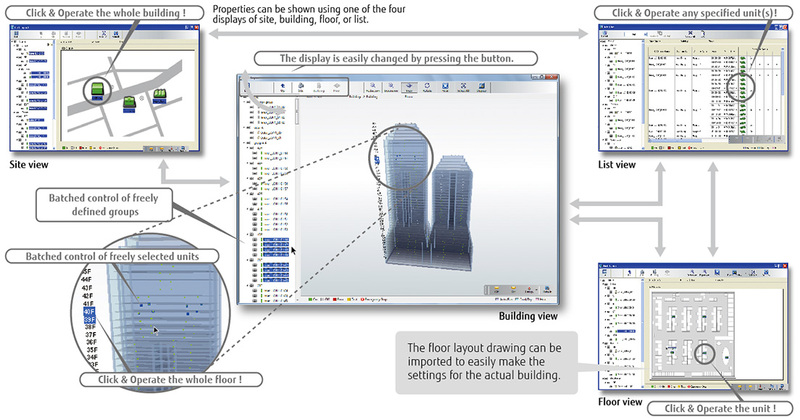 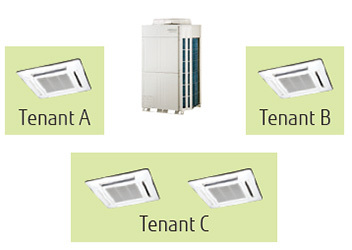 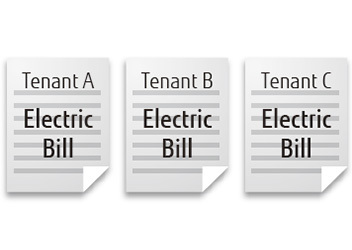 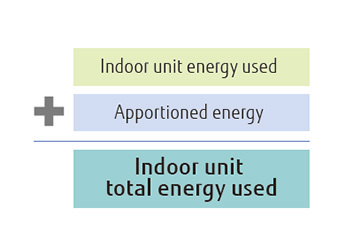 Up to a maximum of 4 VRF network systems, 1600 indoor units, and 400 outdoor units can be controlled. 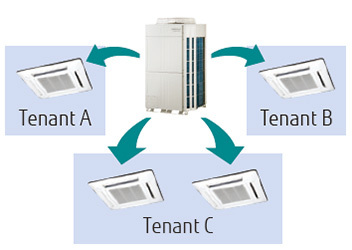 In addition to air conditioning precision control function, central remote control, electricity charge calculation, schedule management, and energy saving functions are strengthened and building manager and owner needs are met.